With several notable cuts under his belt by artists such as Montgomery Gentry, Justin Moore, and hot country newcomer William Michael Morgan, Bates offers a unique perspective to today’s fresh talent having spent his own time as a successful solo artist on Republic Nashville. The Nashville native hit Top 5 with “Did It for the Girl” and has further made his mark as a multi-talented songwriter, producer, singer, and guitarist. Black deemed Music City home in 2007, after traveling back-and-forth from North Carolina over four years. He started a publishing deal with Nashville Songwriters Hall of Famer Kye Fleming the same year, and has since established himself as an accomplished guitarist, songwriter, and producer. 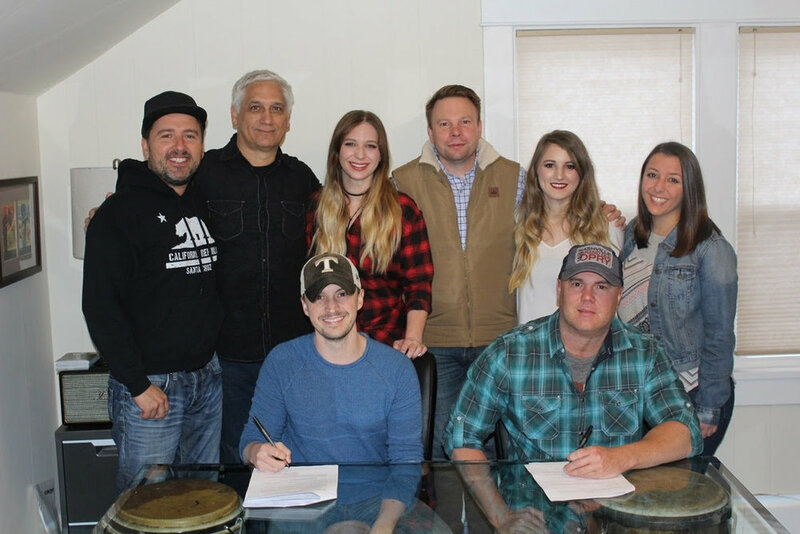 Black’s also had several cuts with major label and international artists including Gary Allan, Dean Alexander, Wade Bowen, The Voice’s Craig Wayne Boyd, Edens Edge’s Top 20 “Amen,” Jana Kramer, LOCASH, Craig Morgan, Eric Paslay, and Drake White.